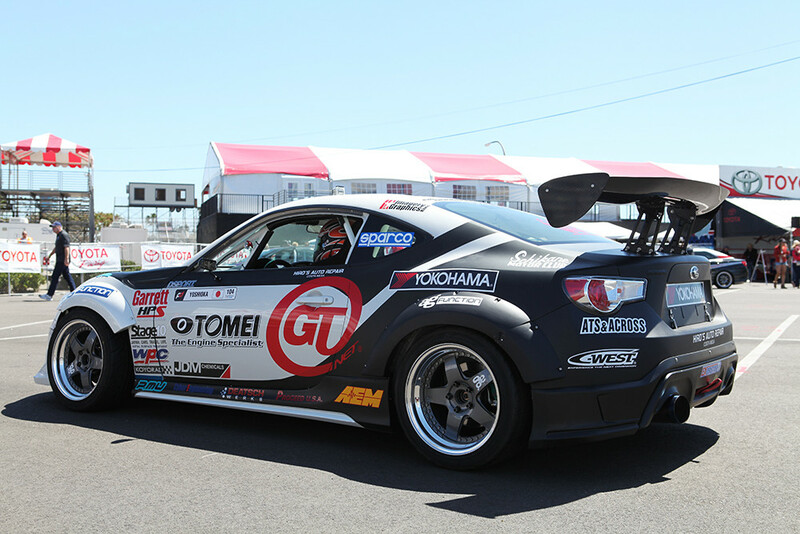 We were invited this weekend to checkout the Formula Drift event with Avant Garde Wheels as they were showing off some of their new wheel designs for 2013. 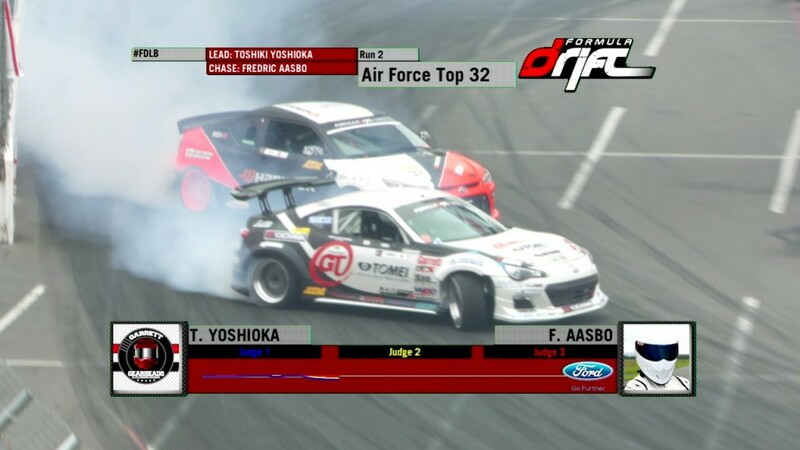 More importantly, Toshiki Yoshioka, who is competing in this years Formula Drift Championship, decided that Avant Garde Wheels are the wheels of choice for his drift prep'd BRZ. 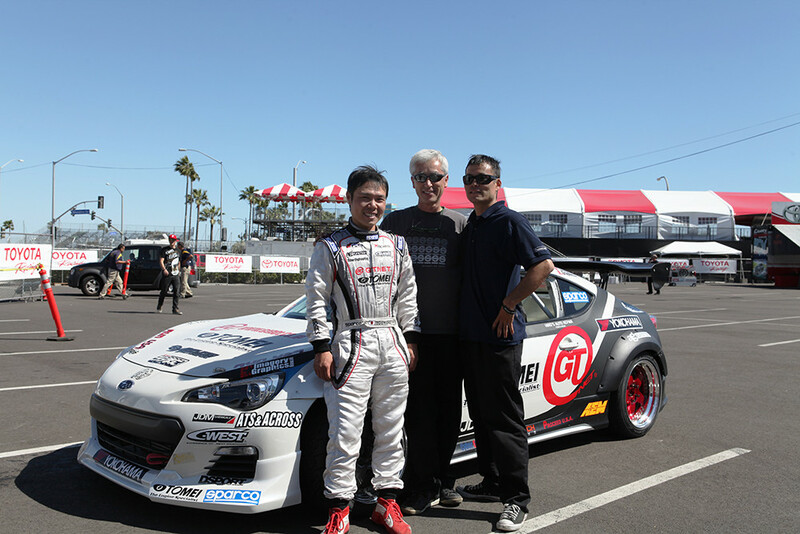 Along with a few of the other sponsors such as Yokohoma, Sparco, Garrett, and Stage 10, Avant Garde hopes that Toshi will have a successful season as he is gearing up and getting ready for the hill climb at Pike's Peak. 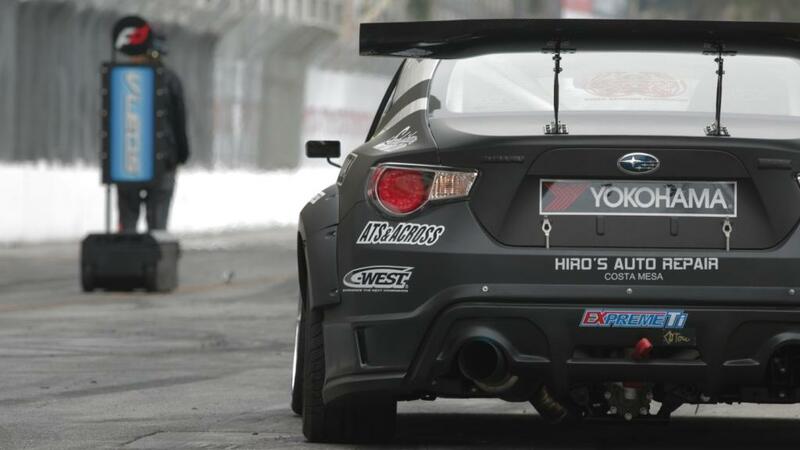 Yoshi's team differs greatly from the other factory backed teams and has even been called the "underdog" team. 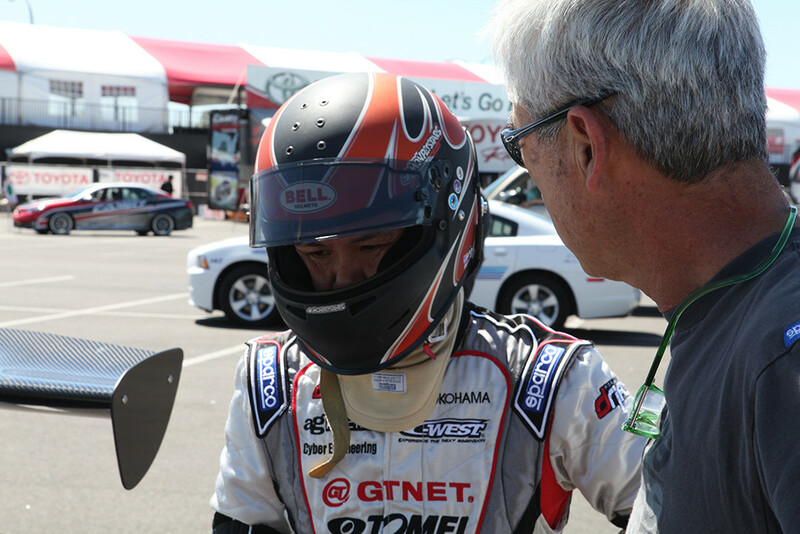 With a crew of only 3, Yoshi can be seen changing his own tires and fine tuning his car between battles. 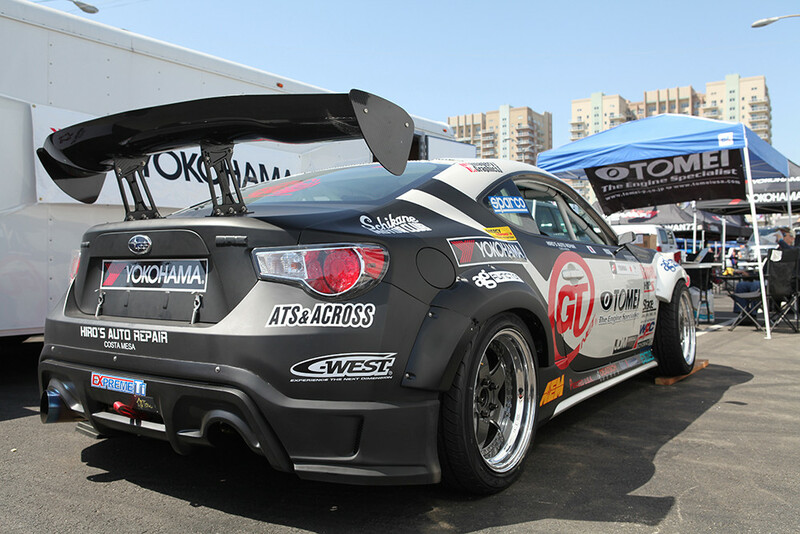 A true privateer spirit that fans reacted and cheered towards. 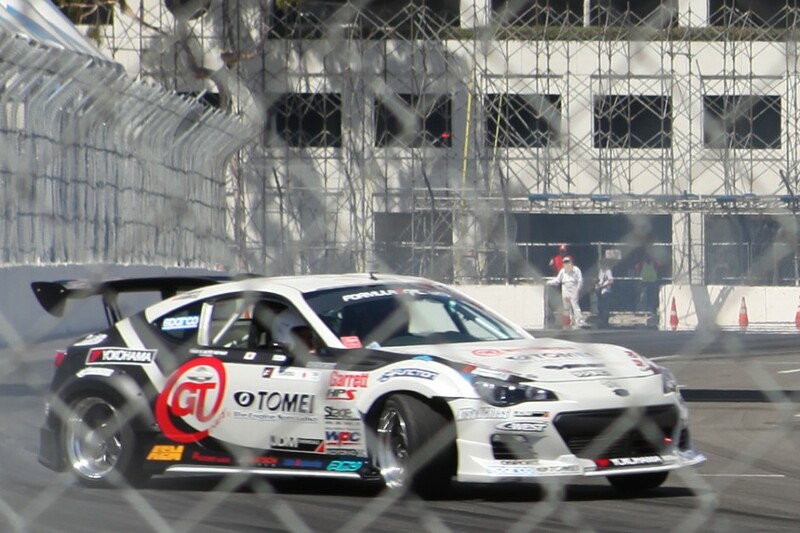 We're glad that we got access to some of the images of the build up as well as some action shots of the Formula D at Long Beach. 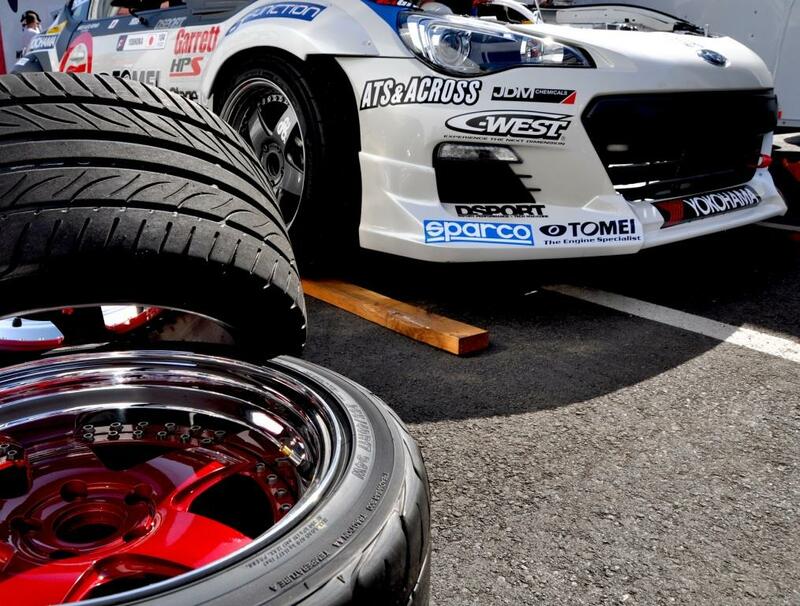 They are a brand new wheel by Avant Garde Wheels! 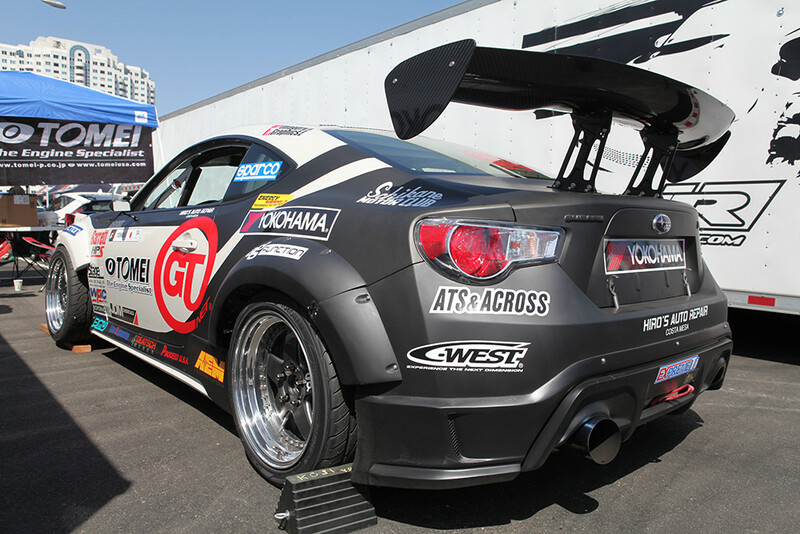 If you are interested in getting a custom set made, just give us a ring and we can figure out the fitment for your needs. Trying to order some some 19" M550's in 9.5 wide for the fronts and your site is telling me that it is an incorrect width? Call or email Eric. He'll set you on the right path.